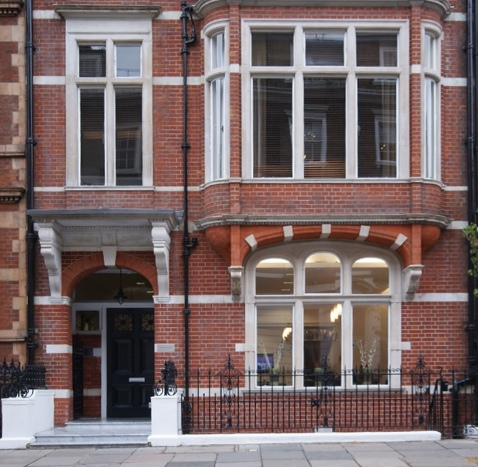 Harley Street is World-famous for medical excellence. 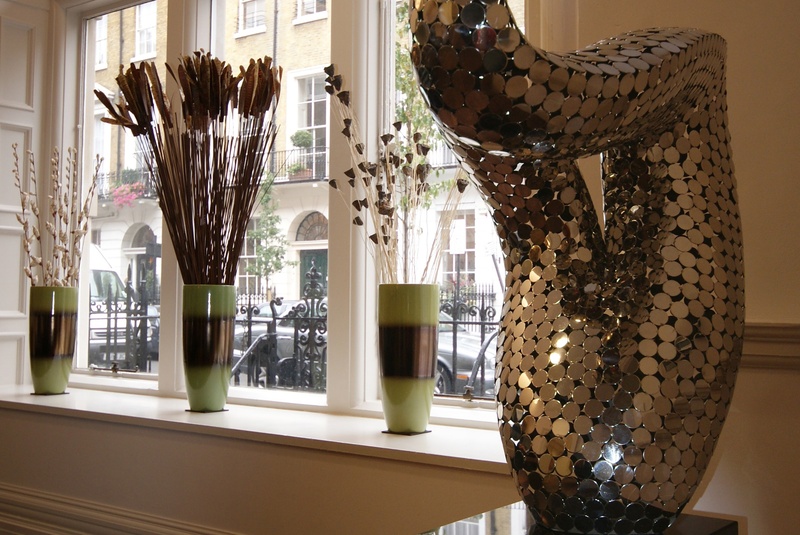 9 Harley Street is a self-contained facility with comfortable consultation rooms, state-of-the-art imaging facilities, and a discreet setting in the heart of London for your specialist care. Mr Hyam offers Neurosurgery, Pain management and Spinal Surgery consultation from this property.